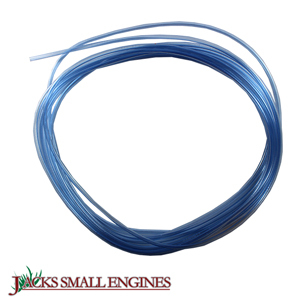 Universal Excelon Fuel Line: Jacks is your Place! We have the Excelon Fuel Line you need, with fast shipping and great prices! For lawn mower parts and accessories, think Jacks!